Steven C. Anderson, IOM, CAE, has served as president and CEO of NACDS since 2007. 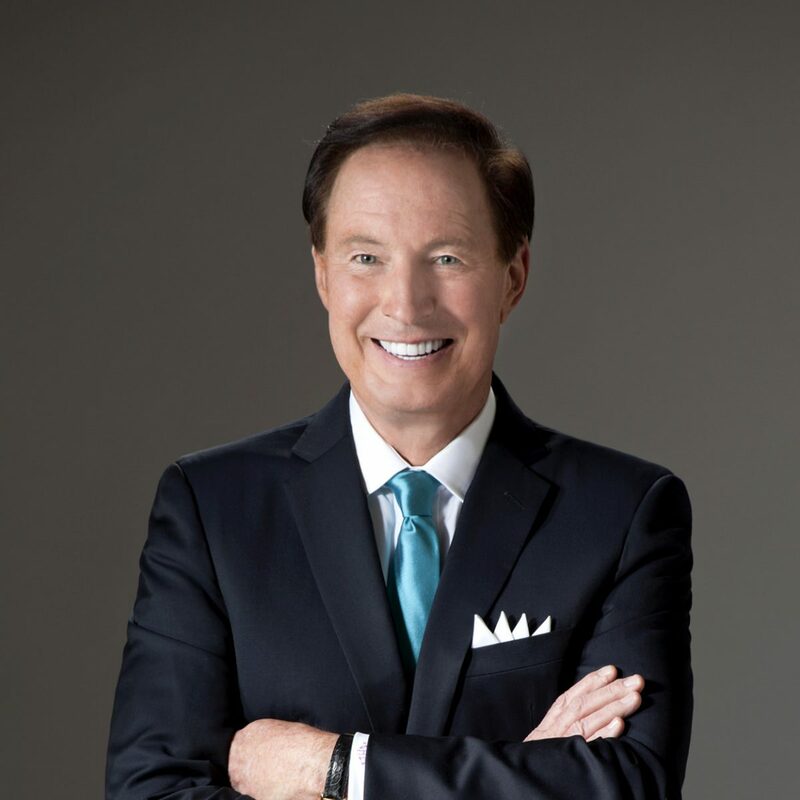 He represents and is the chief spokesman for an industry that has annual sales of more than $1 trillion, employs nearly 3.3 million individuals, and works with suppliers and other partners to help meet the health, wellness and daily needs of patients and consumers across America. Hear from NACDS leadership and an informative and probing discussion of domestic and world events.